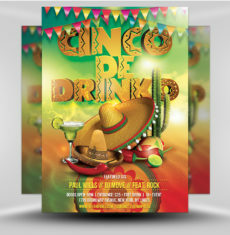 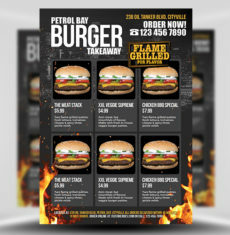 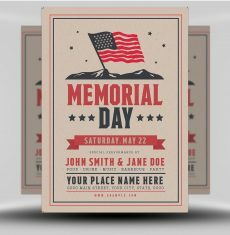 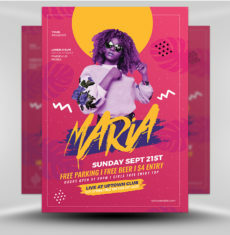 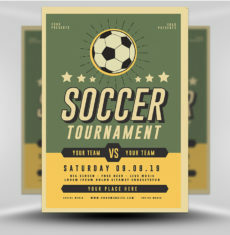 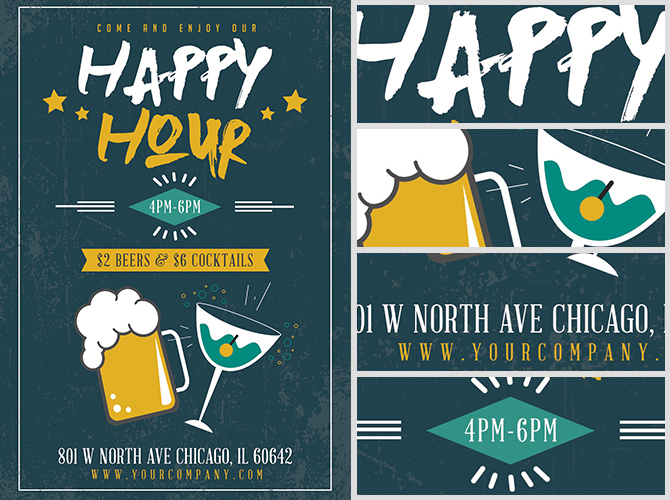 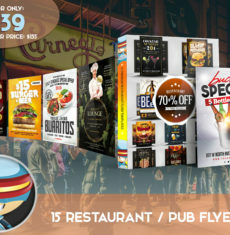 This easy-to-use Happy Hour Flyer Template enables you to create a no-frills advertisement for your bar in just minutes. 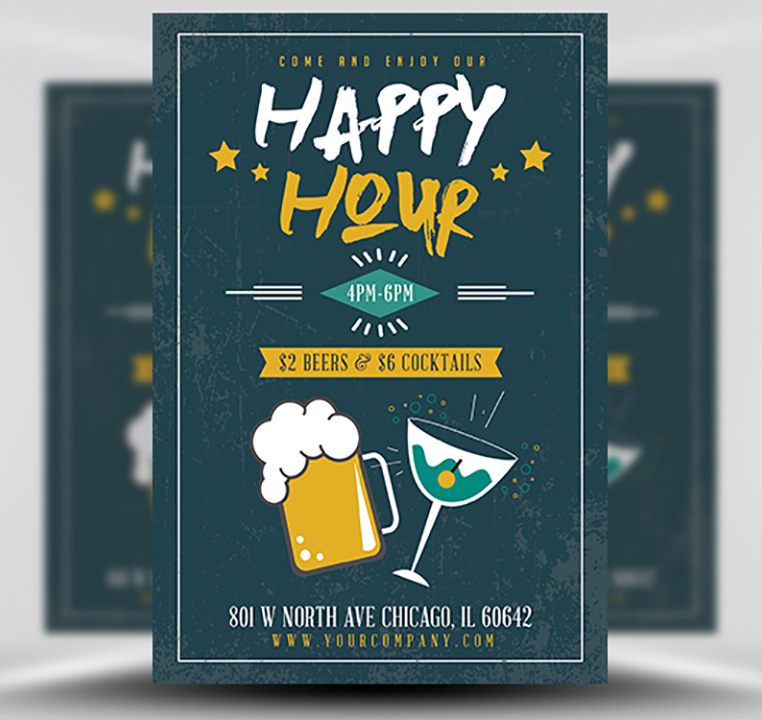 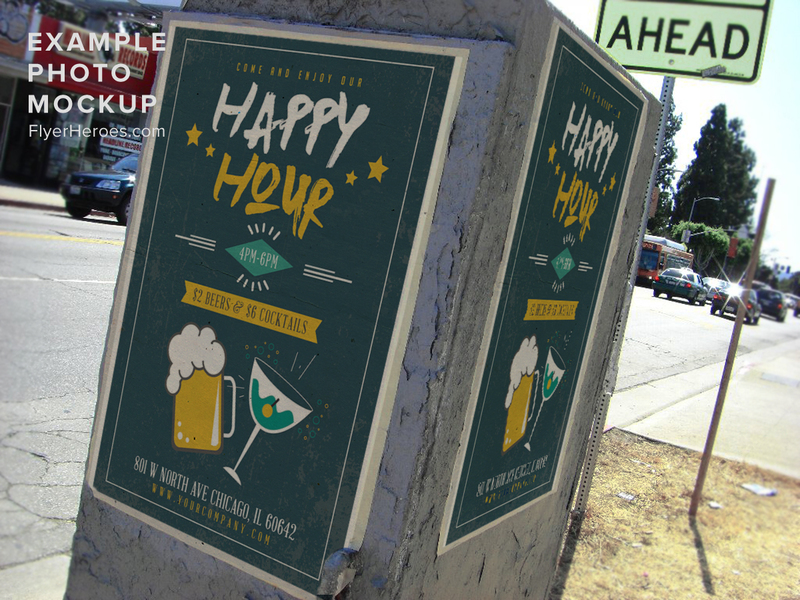 Quickly and easily edit the text areas to provide details of your happy hour special. 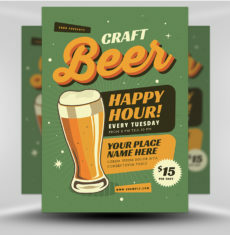 It’ll take just minutes to create a customised and unique design! 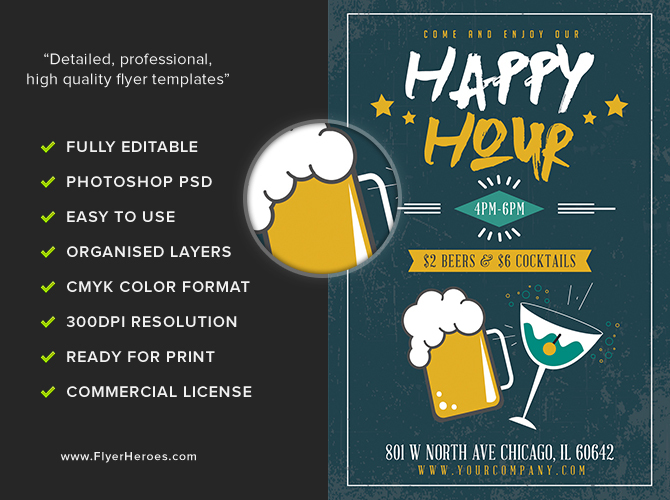 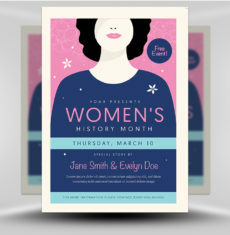 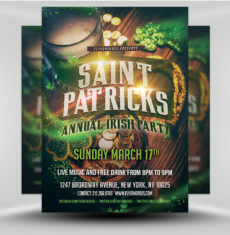 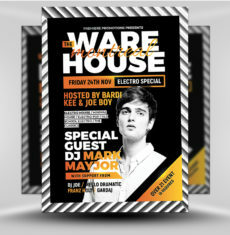 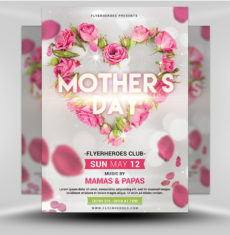 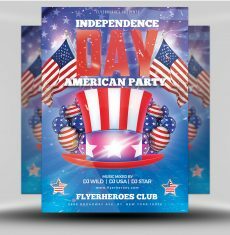 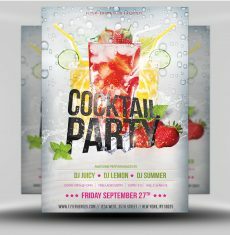 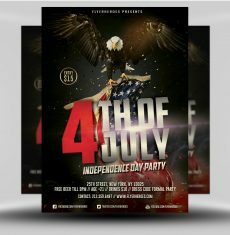 Simple Happy HourFlyer Template is a premium Photoshop PSD flyer / poster template designed by FlyerHeroes to be used with Photoshop CS4 and higher.